 The Orange City Tulip Festival will host a cruise-in car show as a kick-off to its 76th annual celebration on Wednesday, May 18. The annual cruise-in car show, a long-standing event at Tulip Festival, will begin at 6 p.m. on Second Street North and Central Avenue in Orange City. Individuals who own and maintain classic cars are welcome to join the event. The Tri-State Cruisers will also join the car show. Pre-registration is not required for the cruise-in. There is no entry fee for the show, and a freewill donation will be collected for the local Relay for Life chapter. 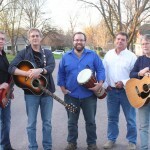 Orange City’s own Usual Suspects will provide musical entertainment during the event. Questions about the cruise-in car show can be directed to the Tulip Festival office at 712-707-4510.